The Australian Financial Security Authority (AFSA) has reappointed Fujitsu Australia to manage its national personal securities database for another three years. Specifically, the $12.8 million contract will see Fujitsu manage and upgrade the government agency’s Personal Property Securities Register (PPSR), an online portal of security interests in personal property in Australia. Fujitsu has managed the platform since it first became operational in 2012. Following the initial contract expiry, AFSA launched an open tender earlier this year. According to the agency, Fujitsu was selected due to its value for money. Under the terms of the deal, AFSA will continue to own the IP, infrastructure and licensing, while Fujitsu will support, enhance and modernise the PPSR application and infrastructure for three years, with the option of a three-year extension. 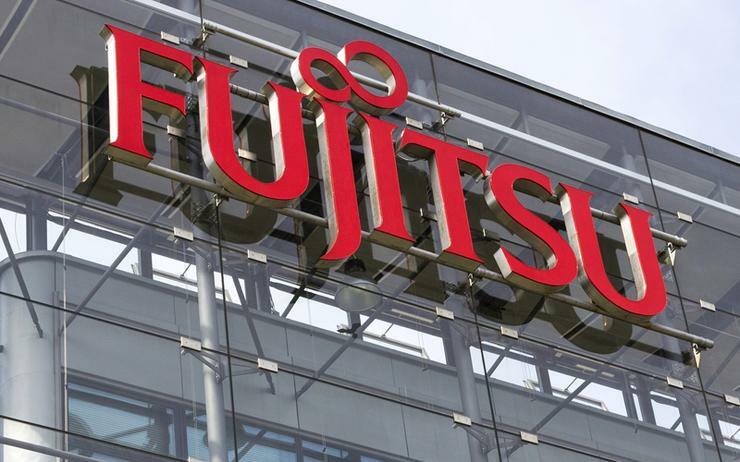 During the three-year period, Fujitsu will be tasked with transitioning the PPSR towards Dev Ops, micro-services solutions and cloud technology. According to AFSA, Fujitsu will have to provide simplified support arrangements with a single resolution point for application and infrastructure, plus access to new products, services and expertise. AFSA first began work on centralising its property securities system by appointing KAZ Group to design and build a new online database in November 2008. The company was then acquired by Fujitsu on 1 May 2009, who completed the PPSR for the 2012 launch. A year later, AFSA handed Fujitsu a five-year managed services contract worth $10.5 million, which expires on 31 December this year. Today there are more than 10 million current registrations on the PPSR and more than 8 million searches of the register are performed each year.